This is one of the famouse embroidery patterns of the traditional Romanian peasant blouses ie for sale . The embroidery is manually made on a fine gauze cotoon in ablout 3 weeks of embroidery work. 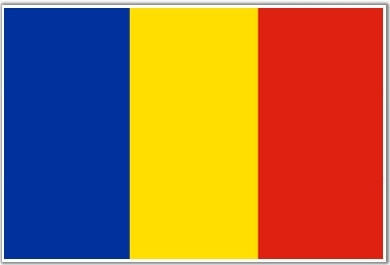 We are shipping worldwide Romanian blouses and folk costumes! Shipping cost starting from 9,6 EUR /top. Traditional Romanian blouse care: Hand wash at max. 30'C. Ironing.